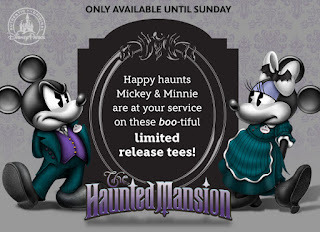 Check out these new Disney Walt Disney World Resort and Disneyland Resort releases. 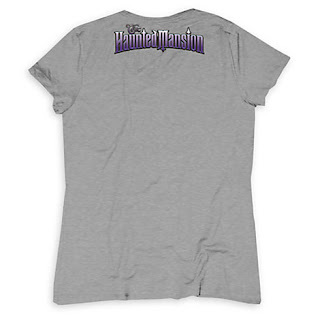 Get these fit for Halloween Adult Style Haunted Mansion Limited Release Tees. 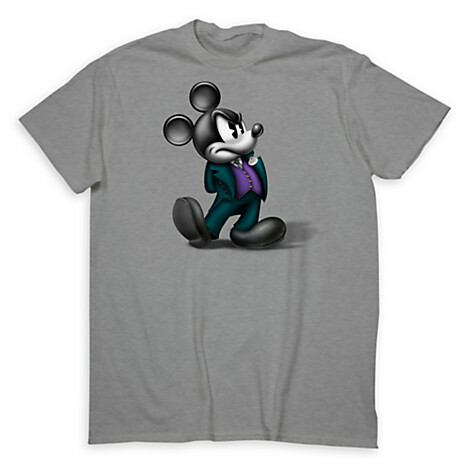 Available in Mickey and Minnie Mouse. 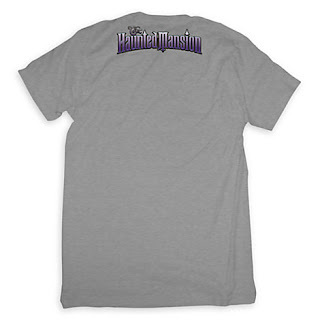 Only Available Until Sunday 2 FOR $44 reg. $27.95 each. 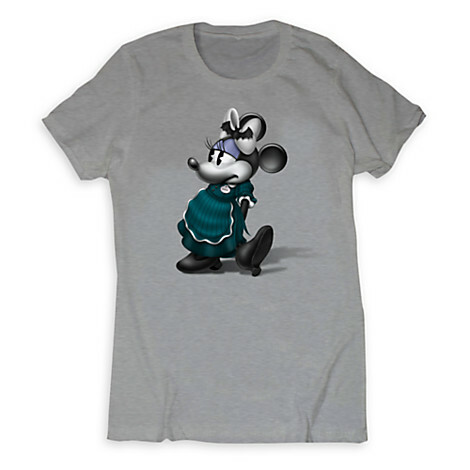 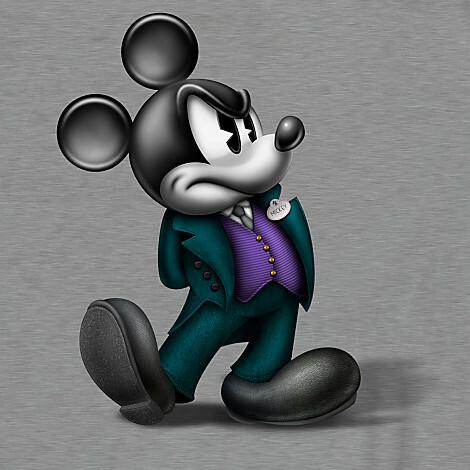 Mickey proves ''the butler did it'' in this comforting tee that costumes his eternal pose in Haunted Mansion servant's wear. 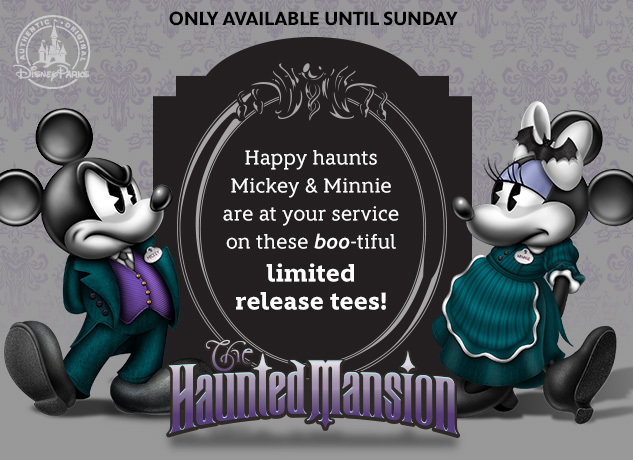 Materializing on the mortal plane for a limited time only! 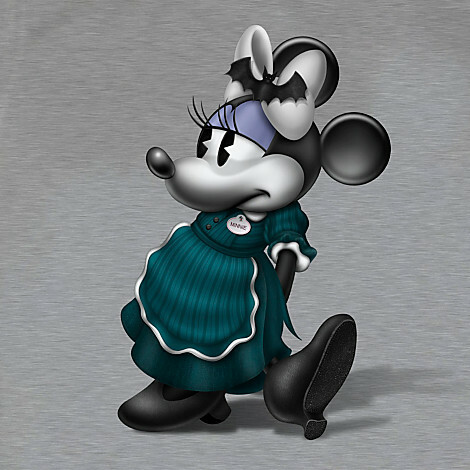 Minnie is ''maid of honor'' on this comforting tee that mirrors Mickey's eternal pose, but in Haunted Mansion servant's wear. Materializing on the mortal plane for a limited time only!